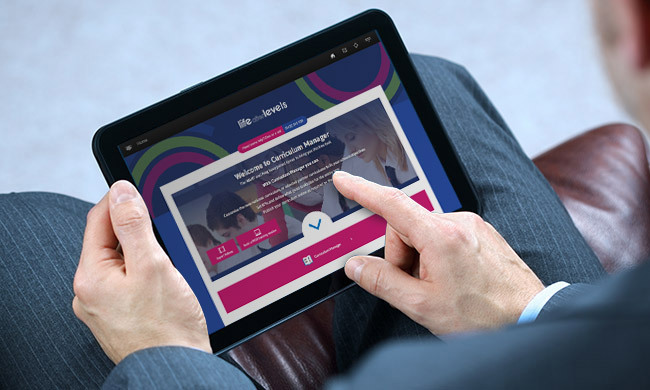 Life After Levels is a collaboration founded by the NAHT and Frog Education. removal of National Attainment Levels. This is our time to define the future of assessment. The NAHT assessment principles are not just about a new method, it’s a totally new approach to assessment, with teaching and learning at its heart. These principles have now proved themselves very successfully, improving outcomes, raising teaching standards and reducing teacher workload; and in many cases reminding teachers why they joined the profession. Many schools have received an unwelcome surprise following their SATs results and it has become clear that a new approach is now necessary, both in primary and secondary schools. Giving you access to a growing library of learning materials, guides, articles, and signposts to other useful resources. 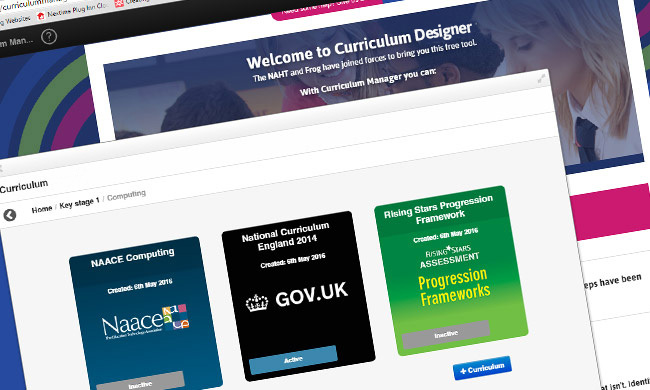 This FREE software gives you access to all curriculums provided through Life After Levels and allows you to publish them on your website.